We are a registered charity whose purpose is to provide access to training, support and competitions to registered blind and visually impaired people in Scotland. 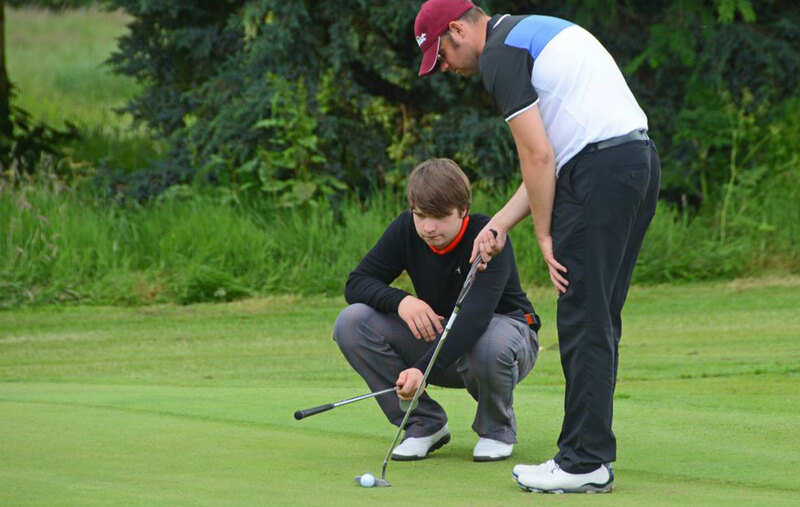 Recognised as a governing body by The Royal and Ancient Golf Club of St Andrews we offer access to local, national and international competitions. 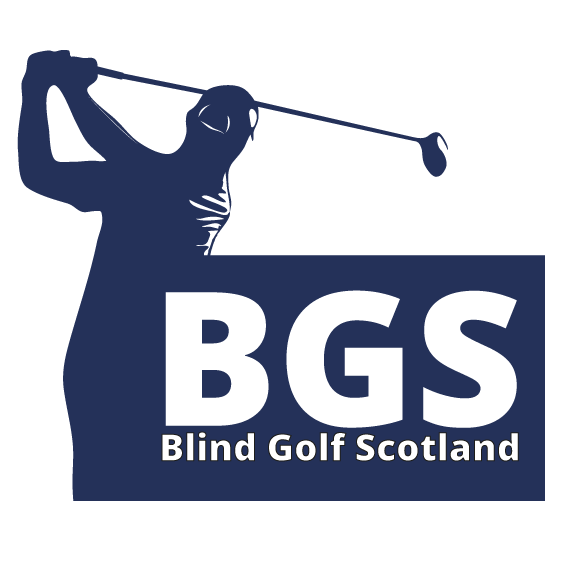 Blind Golf Scotland are an associate member country of the International Blind Golf Association which oversees international golf competitions for blind golfers. We hope you find everything you need on this website from current news, fixtures, handicaps and more, but if not please don’t hesitate to Contact Us. If you’re new to blind golf and wondering how it works, why not view the video below to find out more. Keep up to date with all our latest news here over on our facebook page, or you can see our latest posts here. Thanks to everyone involved in the organisation of our Blind Golf Scotland fundraiser yesterday at Dalmahoy Hotel and Country Club. Also great appreciation to the Golf and Greens teams. The top three teams were as follows. 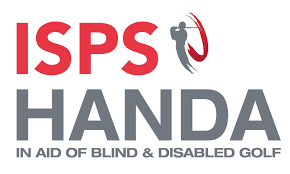 Congratulations to all our members who took part in the ISPS Handa World Blind Golf Championships in Rome at the beginning of October 2018. Although we didn’t bring home any trophies we would like to congratulate the winners of the different categories that came from 7 different countries, showing what a wonderful international competition it truly was! 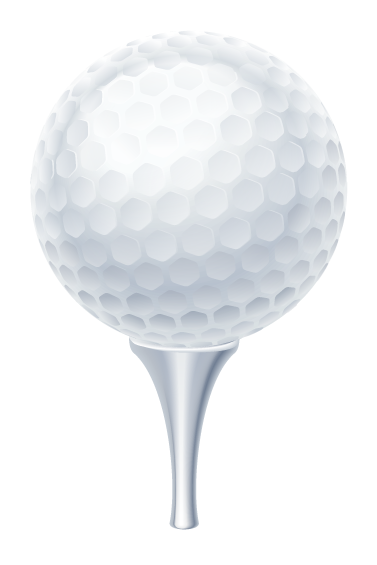 With the launch of this website we are rebranding ourselves as Blind Golf Scotland. We hope you like the new look and feel of the website. We wanted to be fresher, brighter and more appealing to all ages. Please bear with us while we get all documents and branding updated, you may see both brands for a short while. The AGM for the 2018 year is being held on Thursday 14th March at the RNIB Offices, 12-14 Hillside Crescent, Edinburgh at 11.30am. We hope you can make it. We are currently organising a fundraiser in aid of international competitions. It will be a Texas Scramble format held at Dalmahoy, Edinburgh. Members should have received an e-mail about this already, but if you know of anybody else who would like to play or submit a four ball, please get in touch. Although you can access the IBGA website, we thought it would be useful to put some key information on our website for ease of access. We are always on the lookout for new members or guides, visit the Join Us page for more information.